When you invest in an industrial water vacuum from Hydro Tek, you will have total control of where you are waste water goes after you use your pressure washing equipment. This is more important at certain times than others. For example, if you are working with oil or cleaning up chemicals that have the potential to harm the environment, this equipment can easily vacuum up the waste water and pump it out. It can pumped to your landscape, sewer, bulk tank, or wherever you need it. In fact, it can vacuum up the water and pump it at the same time – which means you can also say goodbye to delays in your process of cleaning up. There are numerous available options. 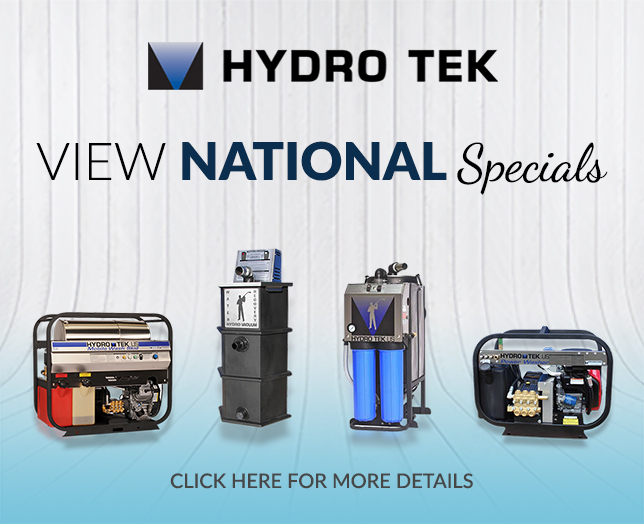 The best way to learn about all of them and to choose the right one for you is to contact Hydro Tek at 800-274-9376 . You can also keep reading to discover facts about two of the options on the market. One of the newer options we have available is the RGV Gas Vac. This is an entirely self-contained unit that is powered by a gas engine and includes a pump out. You can use it with either one or two separate pickup devices. 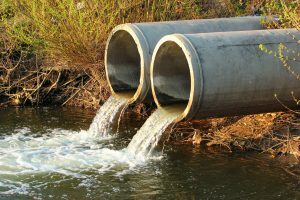 Generally speaking, we recommend this for contractors of facilities who need to collect all of their waste water, and we recommend it to restoration contractors who deal with waste water that needs to be picked up after fires or floods. The separation tanks that come with this unit are unique in a number of ways, including the fact that they are made from polyethylene and they way a lot less than the typical 50-gallon steel drums you would see. You have easy access to the interior of them so that they can be cleaned and maintained, thanks to the quick lift-off lid. There’s also a 1.5 inch valve that makes it easy to get rid of sludge or solids that may settle at the bottom. You also don’t have to deal with heavy tipping, thanks to the automatic transfer system that pumps the water out. Another popular example is our electric powered water evacuation system with pump out. This RPV Hydro Vacuum is another water evacuation system that captures water and then transfers it out. This one can also transfer water out during the process of vacuuming which, once again, skips the inefficiency of needing to dump the tank. 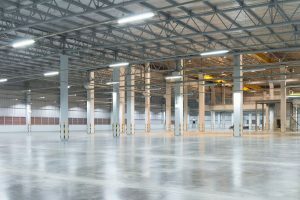 This option is great for flood and fire restoration contractors for a number of reasons, including the fact that it can remove a huge volume of water. It’s also a great option for any situation in which water runoff at a job site needs to be removed, or if a pressure washer contractor needs to collect waste water. If your business cleans concrete then the tow and stow wash cart is a must-have. There are many reasons we feel so confident recommending it, including the fact that, like all of the Hydro Tek equipment you can buy from us, it is made in the United States at our ISO:9001 certified factory right here in Redlands California. But that’s not the only reason. 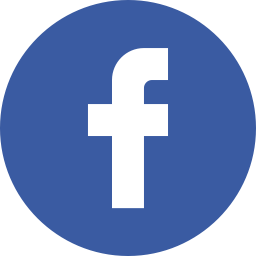 Keep reading to find out why we are so confident in recommending it, and then reach out at Hydro Tek to learn more or get a quote. One thing our clients love about this particular machine is that it is so compact. In fact, it is less than 7 feet by 4 feet, which means it can be towed not just on sidewalks but just about anywhere. If you want to avoid the inconvenience of a trailer that has limited options regarding where it can be towed, then this may be a good option. It also has a fold-up tongue for even more compact storage. That’s not all! This option also comes with stainless steel eels both for inlet and high pressure hoses. 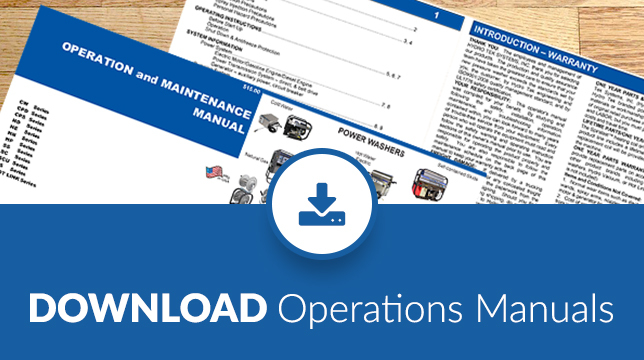 Not only does this mean that you get easy rollup and storage, but you never have to worry about rust or corrosion – this can significantly lengthen the lifespan of your machine. You get total control over how you use this tow and stow wash cart. What do we mean by that? We are talking about a full 20 different combinations of hot or cold water pressure washers. This means you can get concrete clean, but it also means you can remove gum, can get rid of graffiti, can clean quads, and can use this just about anywhere – including food courts. You can choose between a 200 or 270 gallon water tank, which means you can clean even in an area with a limited water supply. We know that half the reason you want a cart like this is because it is so portable. You will appreciate that this has a four-wheel design that includes a pivoting tongue. What does that mean for portability? It means that not only is it as portable as possible, but the low tongue weight makes it easy to tow whether you have a small pick or a utility vehicle. Finally, let us talk about safety. Not only do we use the highest quality parts on this machine, but we take extra care to make it as safe as possible. As one example, consider the parking brake that engages when the tongue is locked into an upright position. This gives you secure parking and storage – not to mention maximum peace of mind. Your roof does so much for your home – it protects it from the heat, rain, sun, and other elements. Without a roof, your home would not be safe or secure. 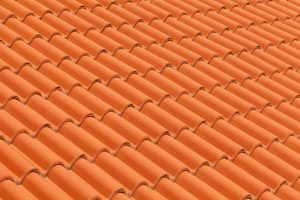 While clay tile roofs can last for as long as a century, other types of tile roofs last an impressively long 50 years as well – as long as you take good care of them. Not regularly completing cleaning and maintenance can significantly reduce the lifespan of your tile roof. If you have access to a pressure washer then cleaning that roof is much easier than you may think. Read on to learn some of the best tips for cleaning a tile roof with a pressure washer. If you are interested in buying a pressure washer or pressure washer accessories, Hydro Tek is here to help. Believe it or not, there are numerous advantages to ensuring that your roof is regularly cleaned. As noted above, it is the best way to extend the life of your roof. Once you have the tiles cleaned, you can re-seal, prime, and / or paint the roof and it will be absorbed much better than if the roof was dirty. These steps can help prevent moss from growing and dirt from staining your roof. To clean your tile roof, you want a pressure washer that’s set between 1200 and 1500 psi. You may need cleaning chemicals depending on how much dirt and debris you have on your roof. In many cases, the water pressure is enough to get the roof clean. You’ll also need either a ladder or an extension for your pressure washer that lets you hit your mark from the ground. For your protection, be sure you are wearing long pants and long sleeves and have eye protection on. Walking directly on the tile roof can be slippery and it could cause damage to your roof. As a result, we recommend spraying it from a ladder or the ground. If you do need to step on your tile roof for any reason, make sure you step on a spot that’s try and choose the flattest possible stop. Wear shoes that have traction. Do you need more tips on how to clean your tile roof? Contact Hydro Tek for help getting all the pressure washing equipment you need. If you are considering buying a professional pressure washer, then you have many things to consider. It is easy to get the advice of an expert by contacting Hydro Tek at 800-274-9376 . 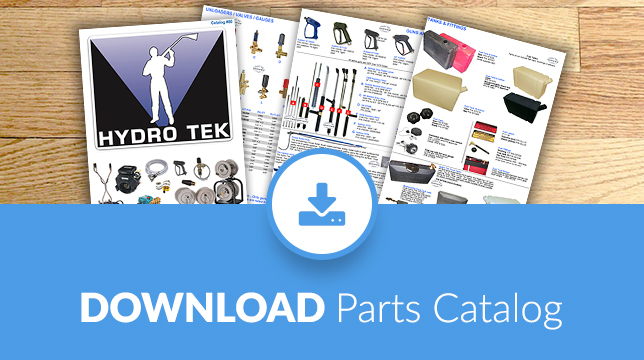 You can also read on to learn more through our comprehensive buying guide. There are many other factors we will cover but at the end of the day, the most important thing is that you choose a pressure washer that is of the best quality. No matter how big it is, how much pressure it gives, or how little it may cost, if you buy a low-quality product you can count on it not lasting for long and for it to provide suboptimal services. 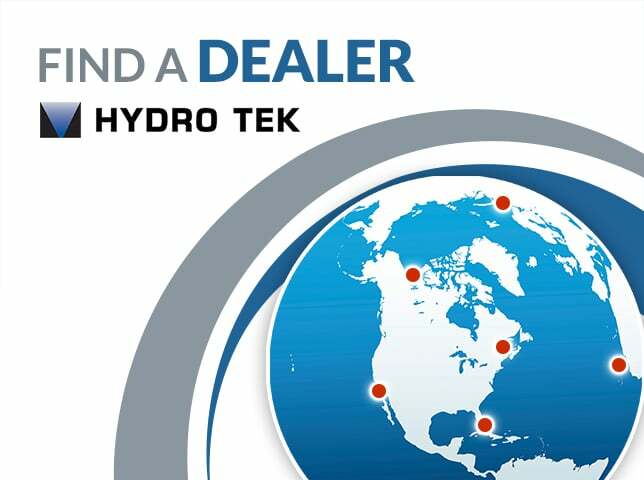 Any of the products you find available from Hydro Tek are of the highest quality. 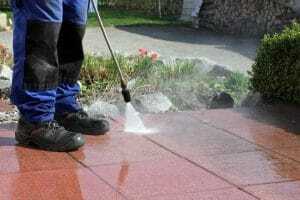 It is common for the first decision to be between a hot or cold pressure washer. If you are going to be cleaning areas with dirt and grime as the primary issues, then a cold pressure washer is likely to be just fine. However, if you are going to be cleaning areas with grease and oil, you are going to need a hot unit. The main measurement you’ll see when shopping for pressure washers is pounds per square inch, most often referred to as PSI. This tells you how much pressure it offers. If you are going to be using a pressure washer for commercial purposes, then the minimum PSI you would want is likely 3000. For normal residential use, the highest you can possibly get is 2600. Once you have narrowed down your options, you will need to consider warranty. Of course, any machine that is of high quality is likely to last for years to come but that does not mean that trouble cannot arise. 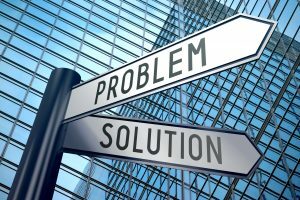 The reality is that there is always the potential for issues and you need to be working with a company that will back up the products they sell. As a result, a warranty is a must have. You’ll notice that price is the last factor we mention. This does not mean that you should buy the most expensive machine there is but it does mean that you should focus first on finding the equipment that will actually meet your needs. After all, it is better to pay 10% more for something that meets or exceeds your expectations or needs, rather than saving a little and not getting the usage that you need. If you have questions about how to compare machines or how to make your final choice, contact Hydro Tek at 800-274-9376 . We are standing by to help you find the exact pressure washer that will work best for you. Renting Versus Buying a Pressure Washer: Which Makes the Most Sense for Your Needs? 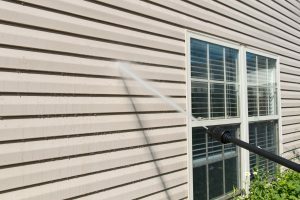 If you are considering using a pressure washer then you have a tough choice ahead of you: Should you buy one or rent one? It all comes down to how often you will use the machine and for what purpose you will use it. 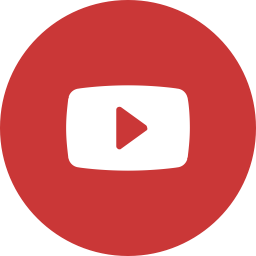 Remember that even if you are renting it for just one reason, if you purchased it you could use it for many other uses whenever you needed to. Read on to learn the advantages of both options. If you have questions contact Hydro Tek at 800-274-9376 . We are here to help you find the perfect pressure washer for your unique needs. One of the top reasons people choose to rent a pressure washer is because they have never used one before. They do not want to invest in a pressure washer if they have never used it and are not convinced that it offers the impressive cleaning capabilities people say it can. 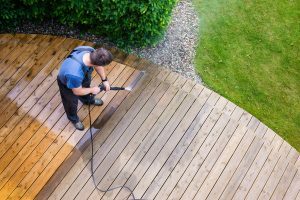 In this instance, it may make sense to rent a pressure washer first so that you can see firsthand just how helpful it can be. 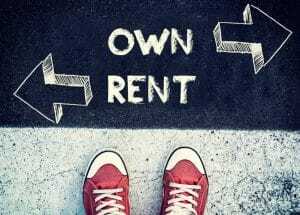 People also say they prefer to rent because they think it is more affordable. This is not often the case. If you are planning to use it more than once per year, then it is likely a better investment to purchase the pressure washer. Likewise, if you buy one you can use it much more than you do when you must rent it. You can even rent it out to be used by others in the community, which reduces your overall costs. Finally, some people choose to rent a pressure washer because they do not want to deal with maintenance. The good news is that these units are not particularly difficult to maintain. 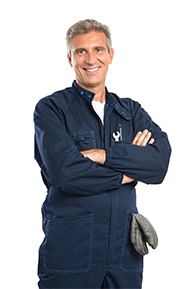 We can always help you find the right maintenance schedule that’s affordable and easy. First of all, buying a pressure washer can be a great investment. You are spending once and will then have a unit to use for years to come. You do not have to go to another location to pick up a rental and you do not have to worry about having it back by a certain time. You also will no longer need to hire cleaning companies. You can clean your car, your driveway, the exterior of your home or business. The options are truly endless. Second, if a pressure washer is going to be used on a regular basis then it simply makes sense to buy one. Third, if you are going to use it on a regular basis then you will appreciate that buying your own means you can pick the type of unit, the pressure washing accessories to use, the water recycle system, and much more. Contact us at 800-274-9376 now to get the process started. If you are in need of a commercial pressure washer it is essential to choose the best option on the market. However, if you have never purchased a similar product in the past then you may not know what to look for. You can always contact Hydro Tek at 800-274-9376 to learn more about your options. You can also read on to learn about the four things you will need to decide on as you consider your options. The first thing to consider is simple common sense: You want a pressure washer that is of high quality. You also want to ensure that any pressure washer accessories, water recycle systems, trailers, and tank skids are of high quality as well. 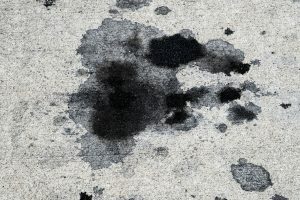 The best way to ensure this is the case is to work with a company like Hydro Tek that specializes in pressure washers. Our entire reputation rests on the quality of these specific machines. As a result, we do not work with anything but the highest quality equipment. There are two main categories of pressure washers: Hot and cold. If you are looking to clean areas that are dirty and grimy then cold water is likely to work perfectly. However, if you are dealing with an area that is greasy and oily then you will need the grease-cutting capabilities of a hot water pressure washer. As you shop for a pressure washer, the options you can consider will mention PSI. This is a number that helps you instantly see how strong a particular machine is. It stands for pounds per square inch and shows you how much pressure each machine provides. For residential uses, the top choice will run around 2600 PSI. Commercial applications start at around 3000. The fact of the matter is that buying a pressure washer is an investment. At Hydro Tek we are proud to offer the best deals on the highest quality machines. 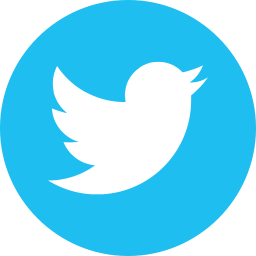 That said, you do not want to end up investing in this sector only to find that, through no fault of your own, there is a problem with the operating system. Just as you would with any purchase of this amount, you should be able to count on a warranty to protect you from such situations. If you are ready to shop for the best pressure washer for your unique situation then we are ready to work with you. 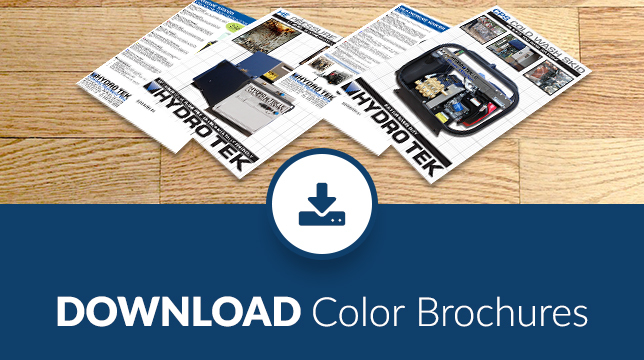 Contact Hydro Tek at 800-274-9376 or send us an email to sales@hydrotek.us. 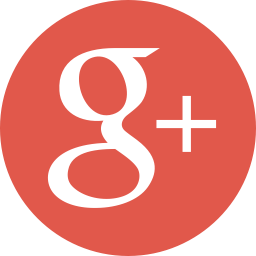 We are here to answer your questions and help you find the best possible unit for your needs.